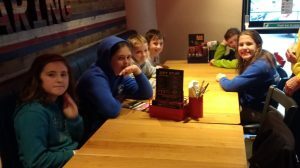 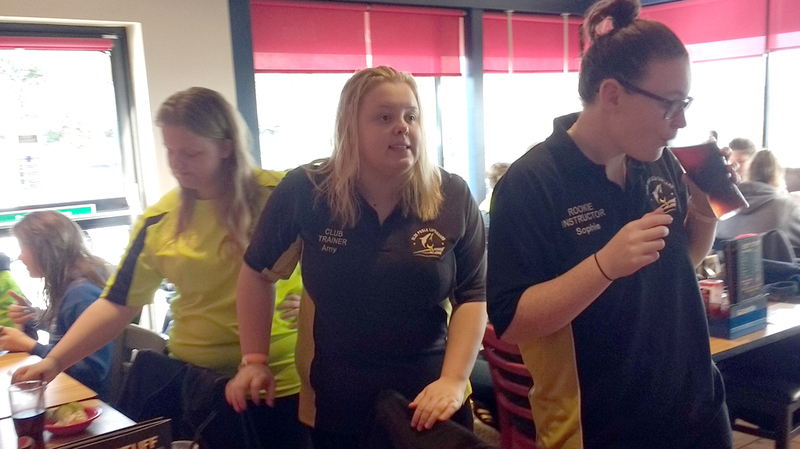 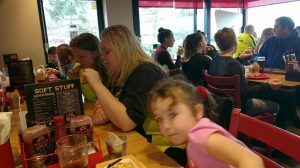 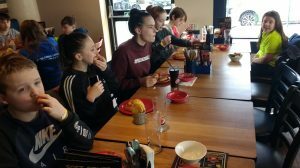 The 5th of March saw our annual splashdown and pizza hut trip. 28 rookies and 8 trainers who all took part in the 2016 summer season all met outside splashdown at 0945 hours, ready for the fun to commence. 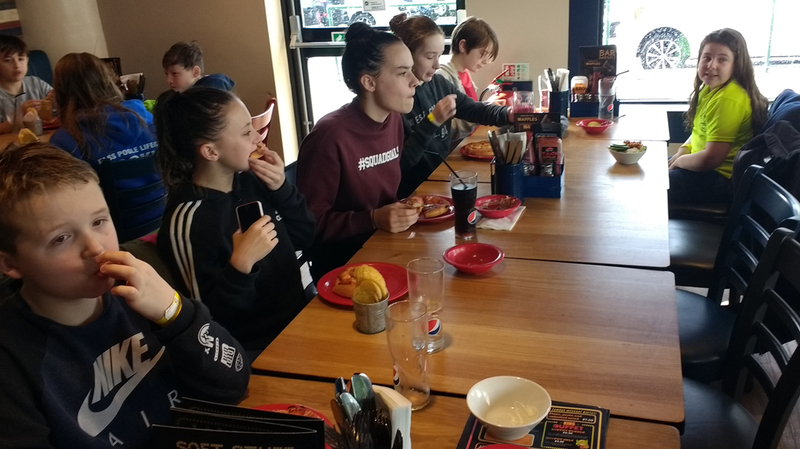 Once inside splashdown the rookies all had a wonderful time socialising with different rookies from different groups and clubs as some of Boscombe lifesaving club also joined us. 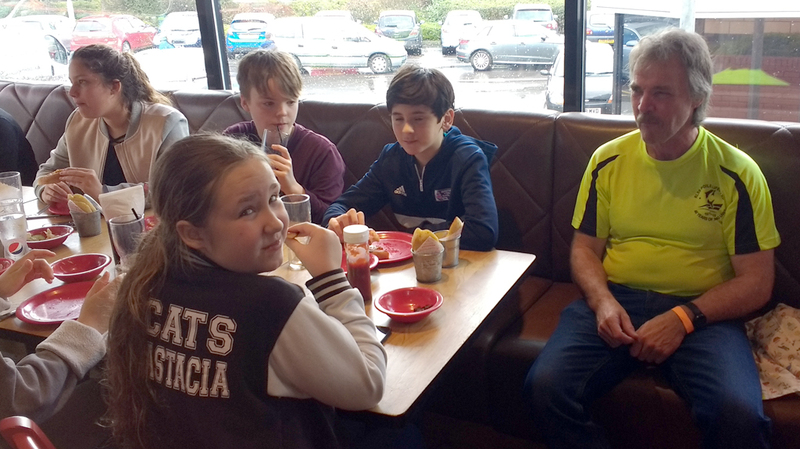 A great time was had by all, it was lovely to see everyone getting on so well and even enjoying spending time and socialising with us old trainers! 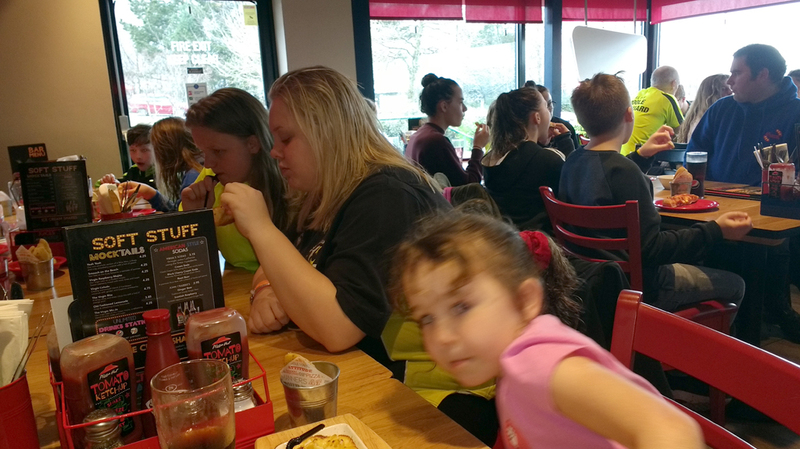 After an exhausting time in splashdown we then went for a lovely meal over in Pizza Hut! 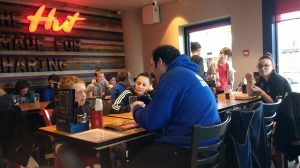 It was very relaxing and great to hear so much conversation going on between the rookies! We all enjoyed a lovely pizza and of course the ice cream factory which made the whole trip worth while! 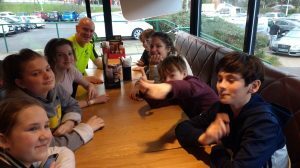 A lovely day had by all and can’t wait for the 2017 season to get underway!